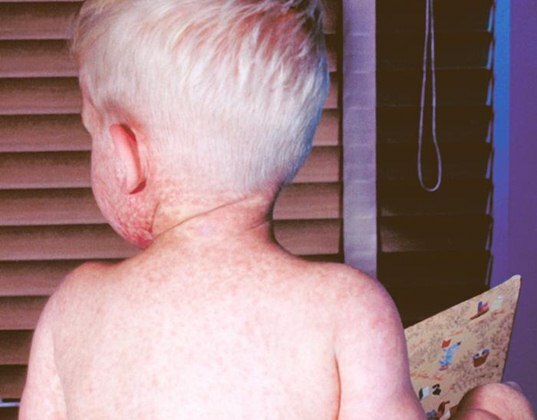 There has been another rash of recent measles outbreaks in New York City and California. Now with 19 known cases in NYC and 32 cases in California, you may be thinking, “Outbreak, huh? !” But consider that there were just three measles cases reported in California over the same period in 2013. More importantly, consider that by the year 2000 measles was actually considered to be an eradicated disease in the United States. In fact, from 2001 to 2010 there were just 60 U.S. measles cases reported each year on average, but last year The Centers for Disease Control and Prevention (CDC) notes that 189 U.S. people (that the CDC knows of), came down with measles, resulting in the second largest number of cases in the U.S. since measles was eliminated in 2000. So, while some 50 cases of measles in just two states seems slight, it’s actually a HUGE increase from previous years, and experts blame parents who refuse to vaccinate their kids.